Tonight is everything possible! 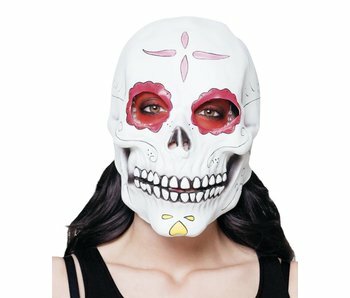 Take your chances and put on this mask! The Purge - Tonight everything is legal! 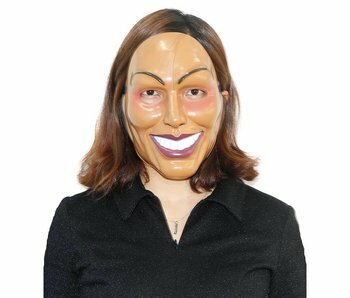 Put on this mask and do everything you want! 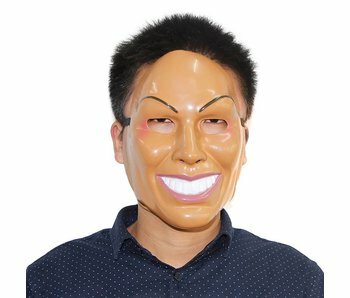 Purge mask (Jaws) is an one-size-fits-all mask. 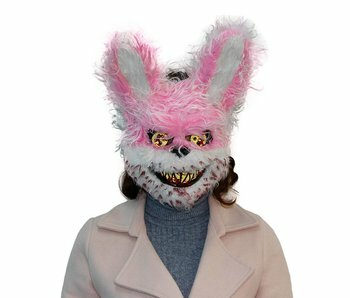 Need a frightening mask? 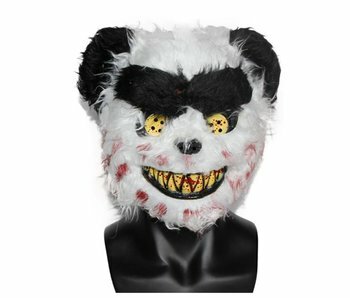 This Horror Bear mask will make all teddy bears scared! 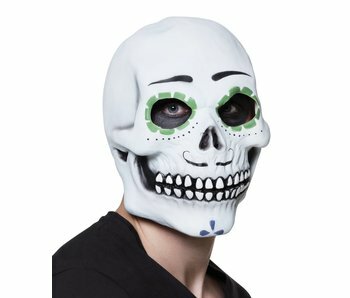 Great addition to complete your Day of the dead style!